We guide clients on their real estate journey by using our experience, expertise, and local knowledge. We work closely with local businesses, charities, and organizations to enhance our community and to make the area a better place to live. We know who we are as a company and we are growing. Ted Brown has more than twenty years’ experience in the Florida market and has acted as Managing Broker for some of the largest national brokerage firms in the United States. Ted has teamed up with Simon Isaacs and Paul Ross, likeminded owners with more than thirty-five years in both commercial and residential real estate in the United Kingdom. 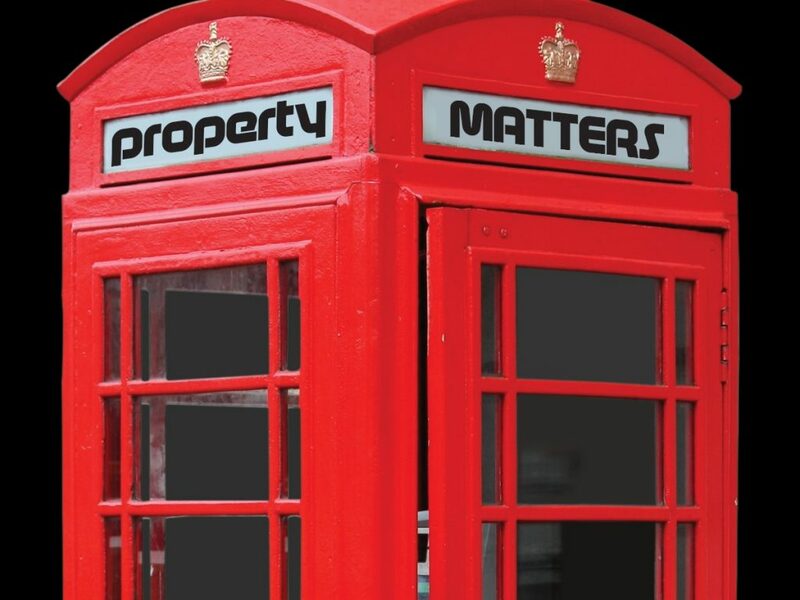 We have combined our experiences on both sides of the pond to create a real estate company that stands out in the market for its focus on client service, built on a bedrock of trust, honesty and integrity. We innovate, embrace technology and significantly improve client service to meet the highest of client expectations. We treat our clients as we would want to be treated – with respect, good manners and compassion. We attract and keep the best people in the real estate business inspiring them to deliver a first class, trusted real estate experience underpinned by integrity, honesty and authenticity. We are looking for likeminded agents to join us in fulfilling our vision. If this sounds like you…get in touch and let’s talk about it. 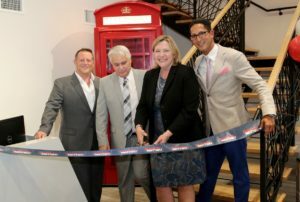 Who we are – Palm Beach County Property Appraiser Dorothy Jacks (center) with Ted Brown (left), Simon Isaacs (right) and Paul Ross (left) cutting the ribbon to launch Property Matters’ Boca Raton office.